Tags: how good galaxy note gaming? xiaomi 8’s rear cameras really good ones galaxy s9+? 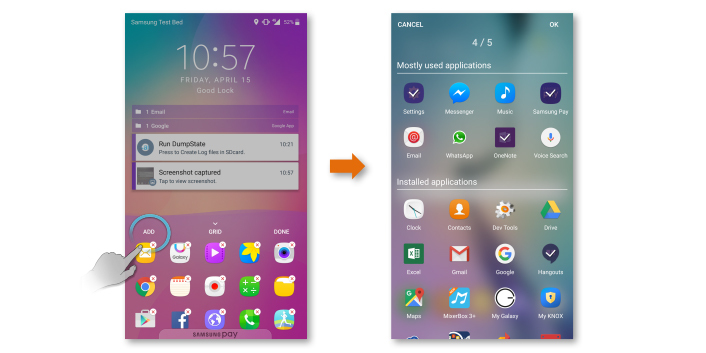 A new application named Good Lock was released by Samsung about three weeks ago on their Galaxy Apps store. As the name suggests, the application is designed to work as a lock-screen app that will bring added functionality to the lock-screen as well as the notification settings. Today, it was introduced officially to the public and in that process; Samsung has also declared the compatible smartphone models. 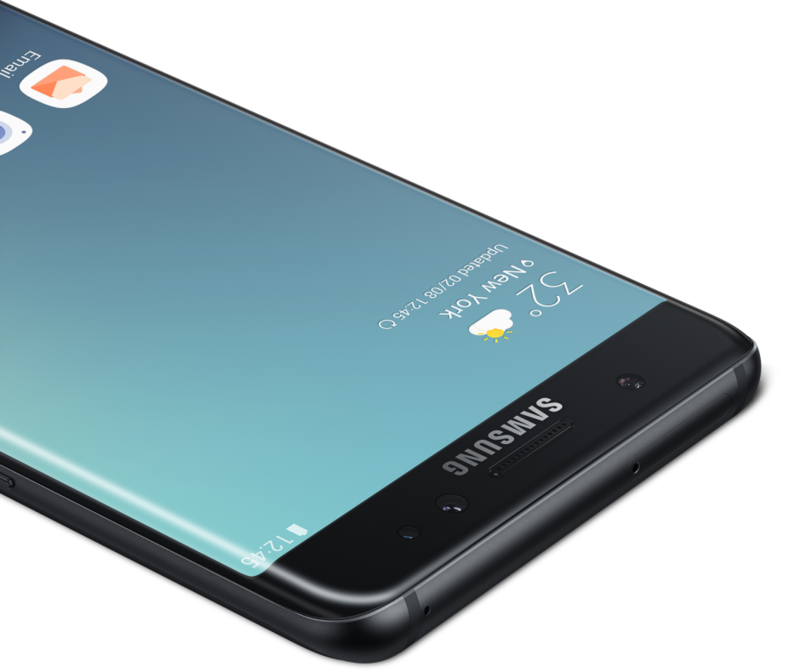 The Galaxy S6, S6 Edge, S6 Edge+, S6 Active, Note 5, S7, and S7 Edge form the current list of Samsung smartphones that can run the Good Lock app. The software primarily focuses on making the lock-screen and notifications more productive, as well as offering alternate ways to utilize them. One can now place widgets on the lock screen itself, allowing the user to access any desired information without having to unlock the device. Good Lock also permits faster access to various other applications or settings that are used most regularly on the device. 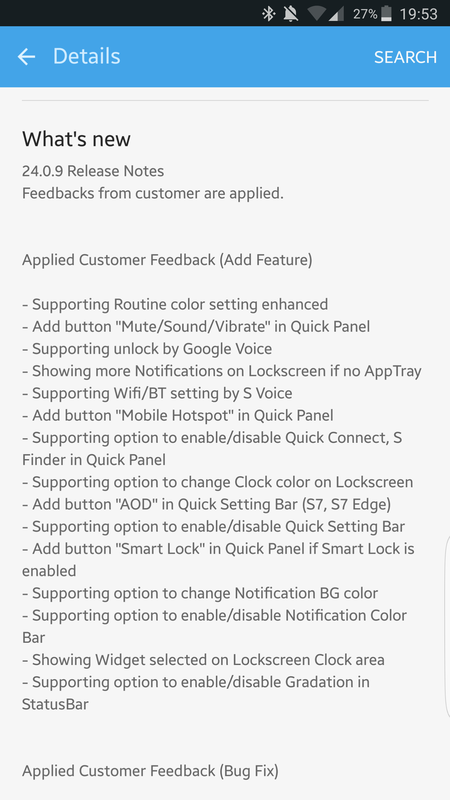 If you want to check out Good Lock, download it now from Galaxy Apps and give it a try, provided of course, you are in the US, UK, Canada, Australia, Singapore or South Korea. We are hopeful that the application will make its way to most other countries as well, albeit a little while later. How Good is the Galaxy Note 8 for Gaming? Samsung is about to come out with two new flagship handsets next month, namely the Galaxy S9 and S9+, but it's going to be a while before we see the Galaxy Note 9. As of now, the Note 8 is the king of Samsung smartphones and therefore, it is only fitting that we take a look at how good the smartphone really is when it comes to playing games. We will be judging the Note 8 on three gaming categories; performance, display and battery life. Both the Exynos 8895 chip powering the international variant and the Qualcomm Snapdragon 835 SoC powering the US and Chinese versions are two of the most powerful Android chips of 2017; which means that you are not going to have to compromise on performance, irrespective of the variant you have in your country. Supported by 6 gigs of RAM, the Note 8's CPU and GPU runs through even the most demanding of Android games like hot knife through butter. 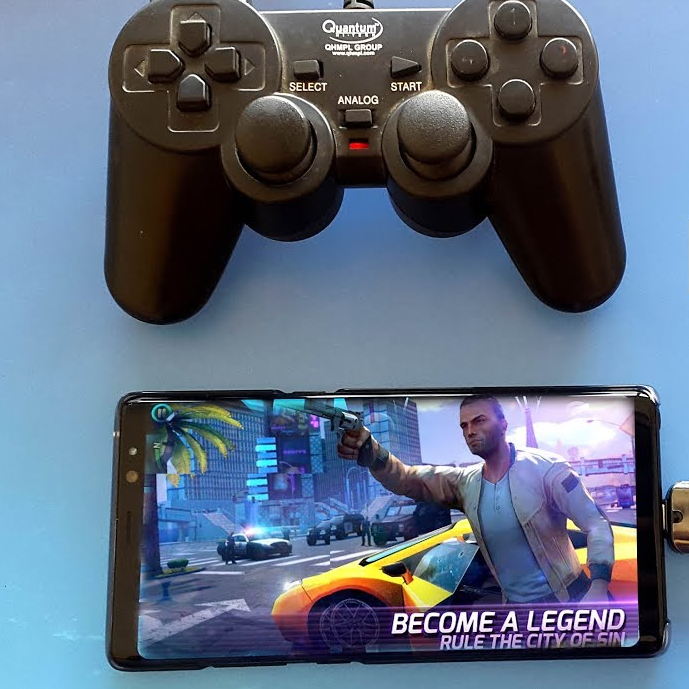 The 6.3-inch, QHD+, Super AMOLED, HDR display in its 18.5:9 borderless form factor is without a shadow of doubt, the most beautiful smartphone display in existence at the moment and it is quite possibly the best when it comes to gaming as well. In fact, we found the 521 ppi screen density, alongside the reliable battery life and serious horsepower under the hood to be excellent for long sessions of playing live casino games, as well as the most demanding 3D games available on the Play Store. The bottom-line is, the Galaxy Note 8's display is unmatched in every possible way when it comes to gaming or watching high-quality content. Now, the battery inside the Note 8 is actually smaller than that of the S8+ (3,500mAh) at only 3,300mAh, but that doesn't affect battery life too much to be honest. Sure, we could have used a larger battery, but unless you are looking to compare it with a Xiaomi device that's sporting a smaller display and a bigger battery at the same time, the Note 8 will not leave you high and dry in the middle of gaming. Even if you start to run out of juice by the end of a busy day, the ridiculously fast charging tech will recharge your smartphone from 0 - 100% in roughly 100-minutes! As you have probably realized by now, the Galaxy Note 8 is the perfect gaming machine on the go and the in-built Samsung Game Launcher basically turns it into a portable console. So yes, the Galaxy Note 8 is as good as it gets when it comes to gaming or any other form of mobile entertainment for that matter. Tags: how good galaxy note gaming? 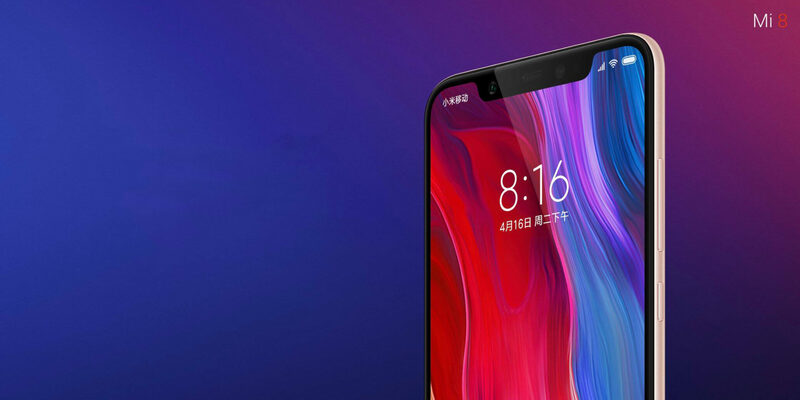 xiaomi 8’s rear cameras really good ones galaxy s9+? what makes good leader workplace samsung galaxy note corning gorilla glass did make good pair good lock application galaxy note introduced samsung how good galaxy note gaming?